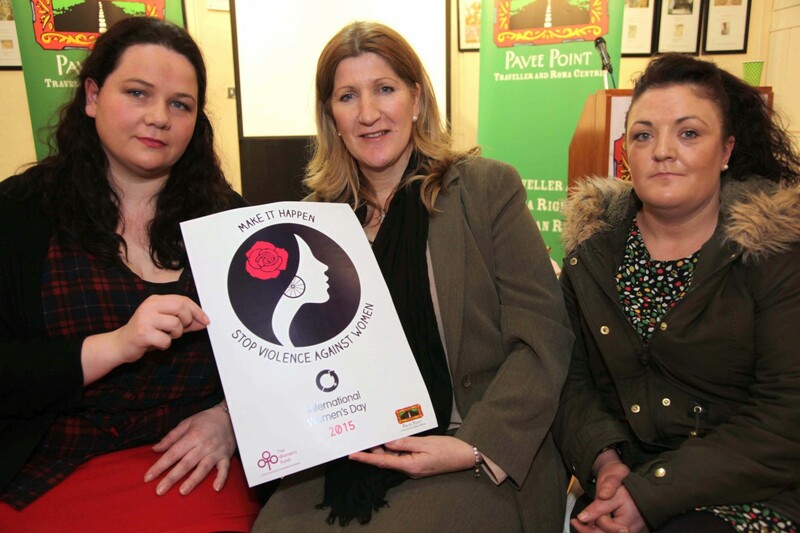 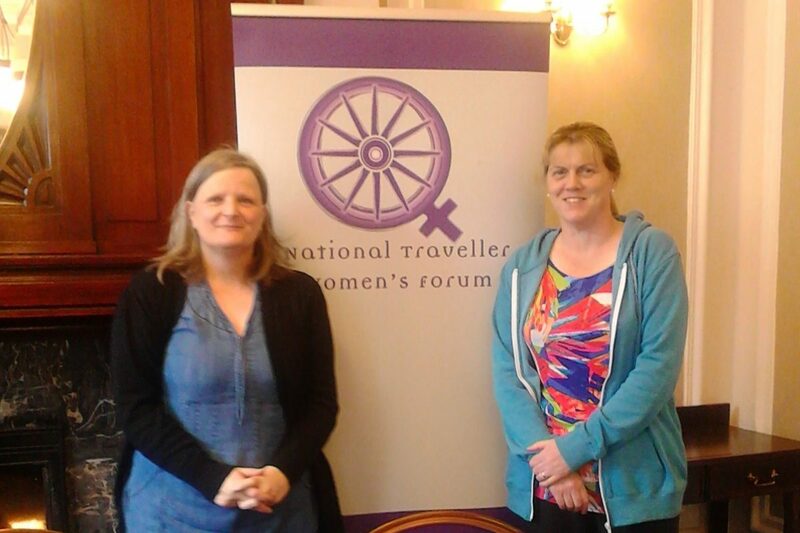 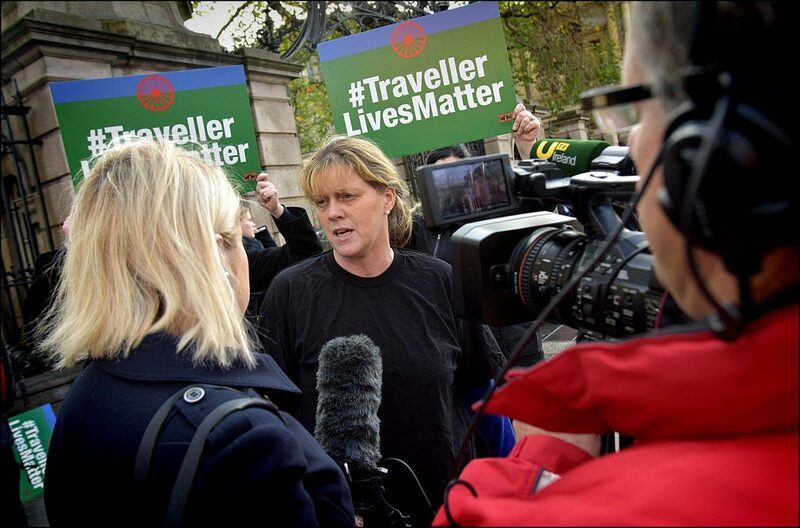 Tessa Collins, Pavee Point and Maria Joyce, National Traveller Women's Forum. 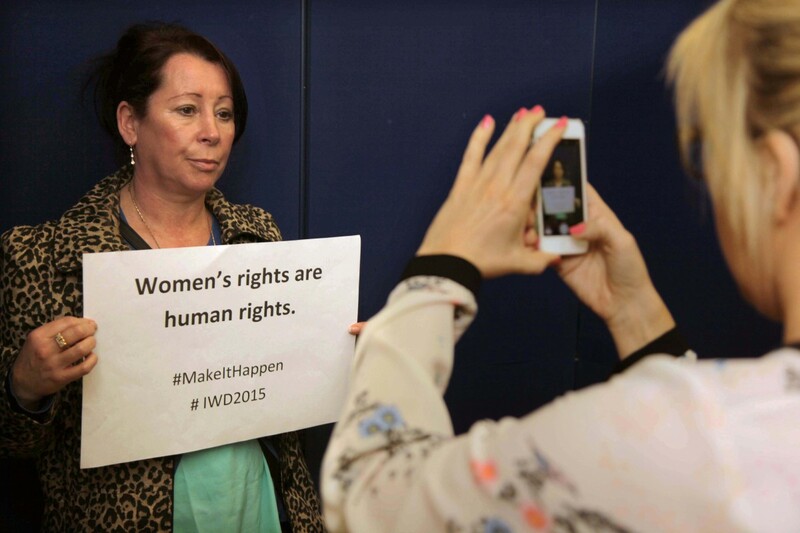 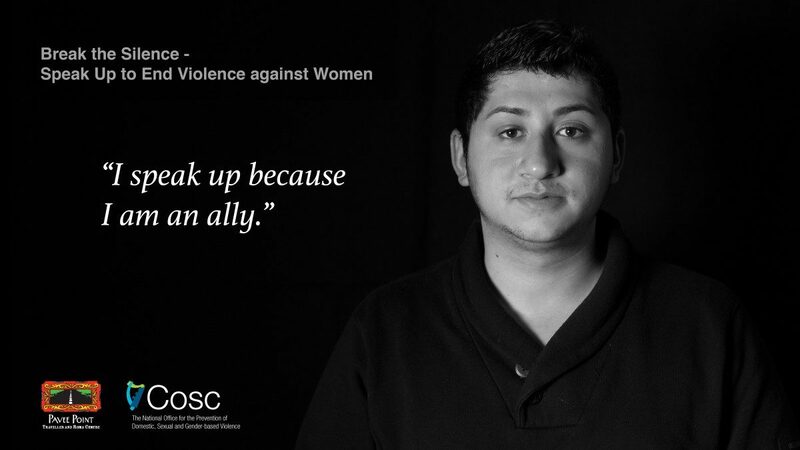 The Violence Against Women (VAW) Programme provides a Traveller and Roma analysis of gender-based violence (GBV). 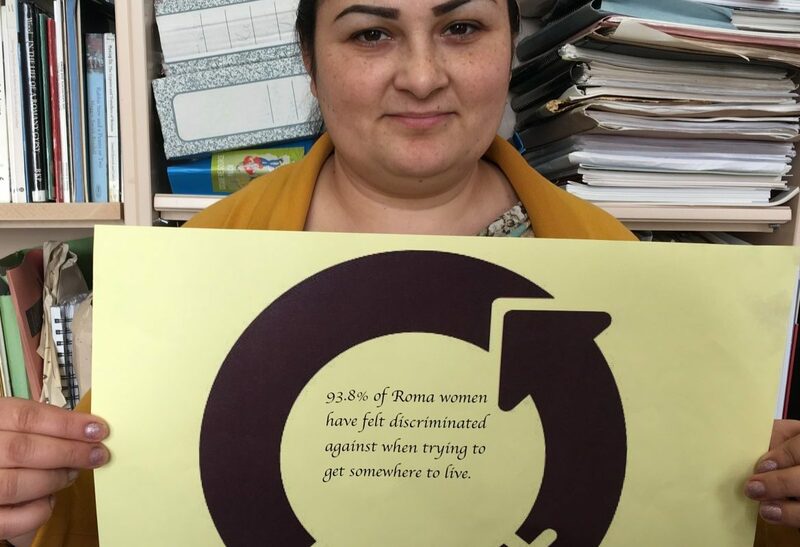 We map out the specific issues and barriers that Traveller and Roma women face in relation to domestic and sexual violence and develop responses to violence against Traveller and Roma women. 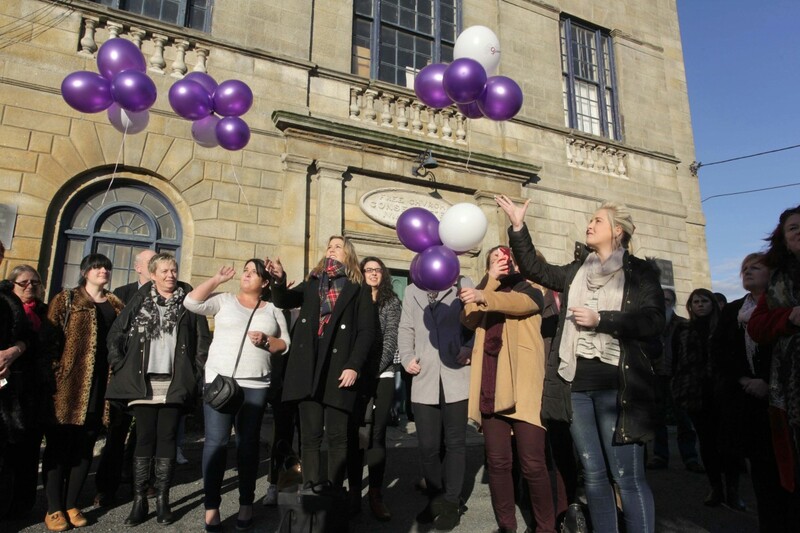 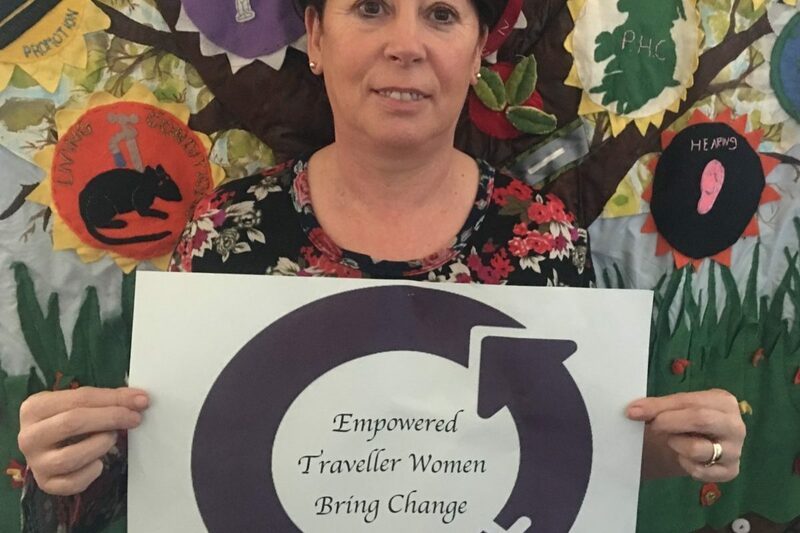 The VAW programme provides informational materials and training for service provides to promote good practice when working with Traveller and Roma women. 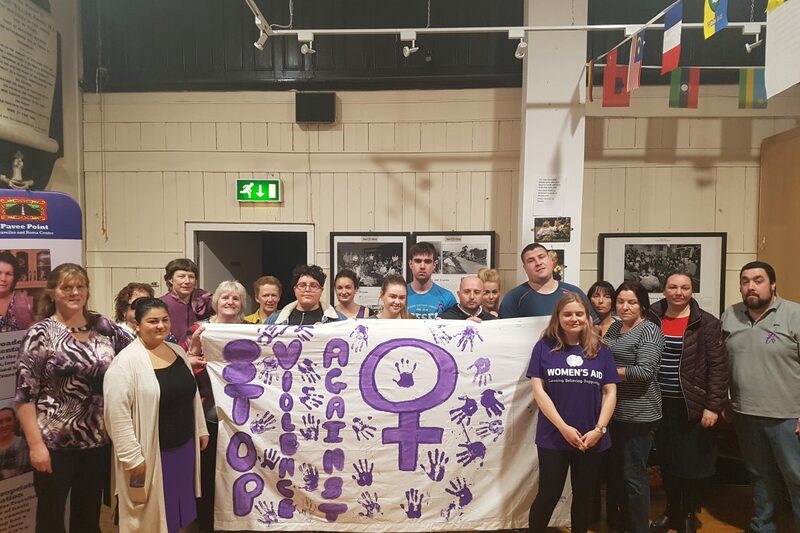 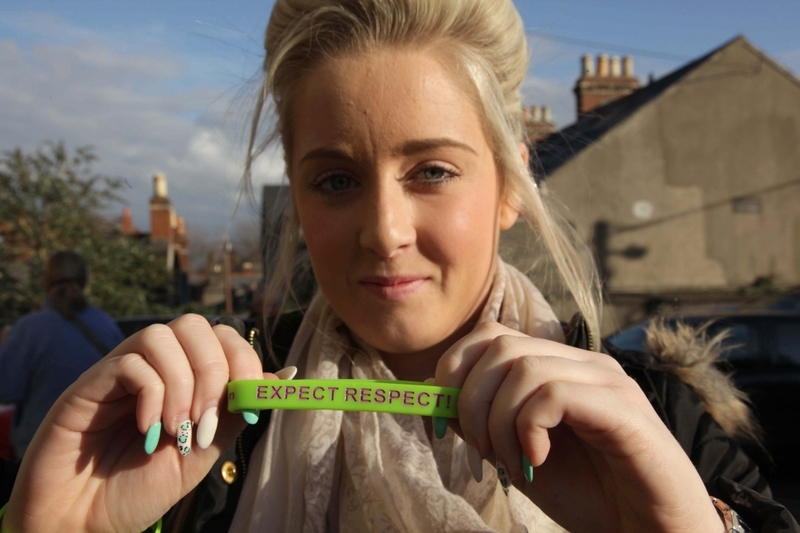 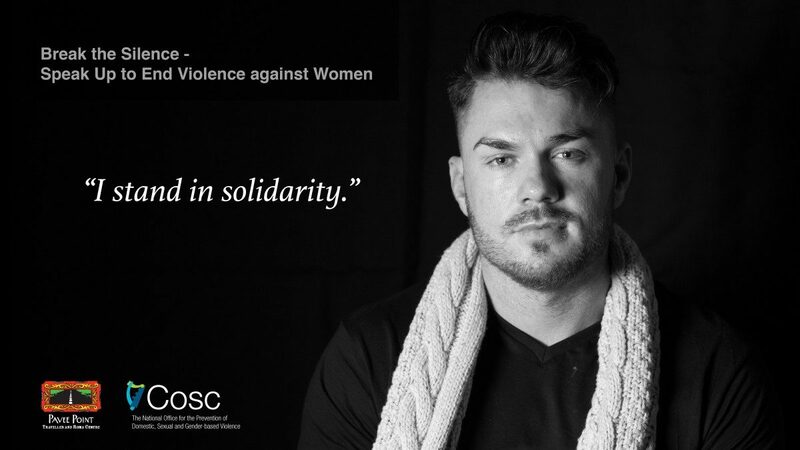 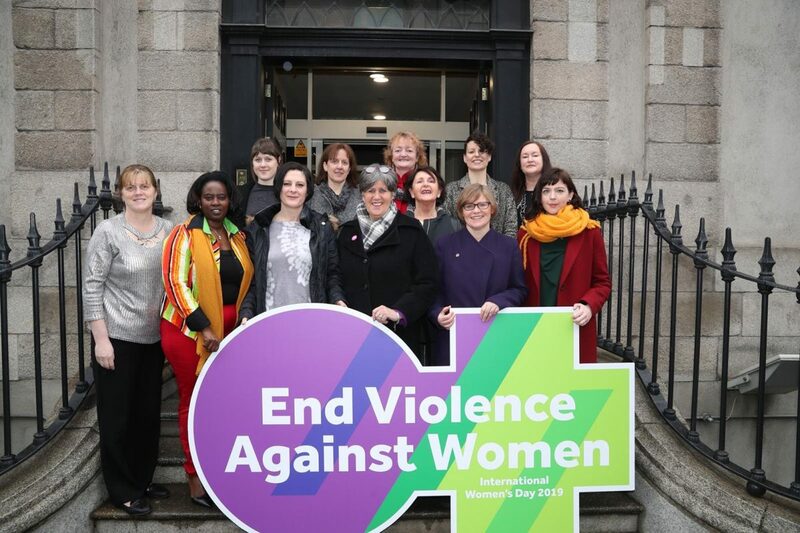 The VAW programme works to raise awareness of domestic and sexual violence by campaigning at local, regional and national levels.